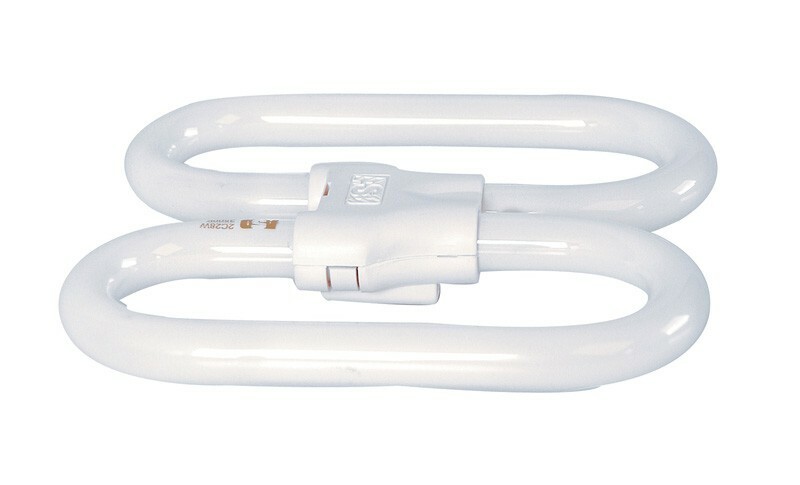 2D low energy, compact fluorescent lamps are used extensively in many lighting applications. The 2D's unique, shallow, circular format means that light spreads out uniformly all around the lamp, creating no shadows. Typical applications include interior and exterior lighting, lighting in residential blocks and corridors, bus shelters and use as security lighting. 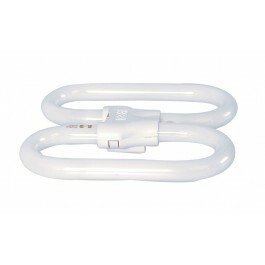 A 16w lamp replaces a typical standard 75w GLS lamp, saving energy and providing 10 times longer life. Average Rated Life 10,000 Hours. For use with all indoor or outdoor bulkheads. Available in 2 and 4 pin versions. Full case pack size - 20 Lamps.